Do you want to be part of what we do? Yak is always on the lookout for writers, photographers, designers, presenters and production crew members to help us out and, during the start of the year, we’re looking for new team members! 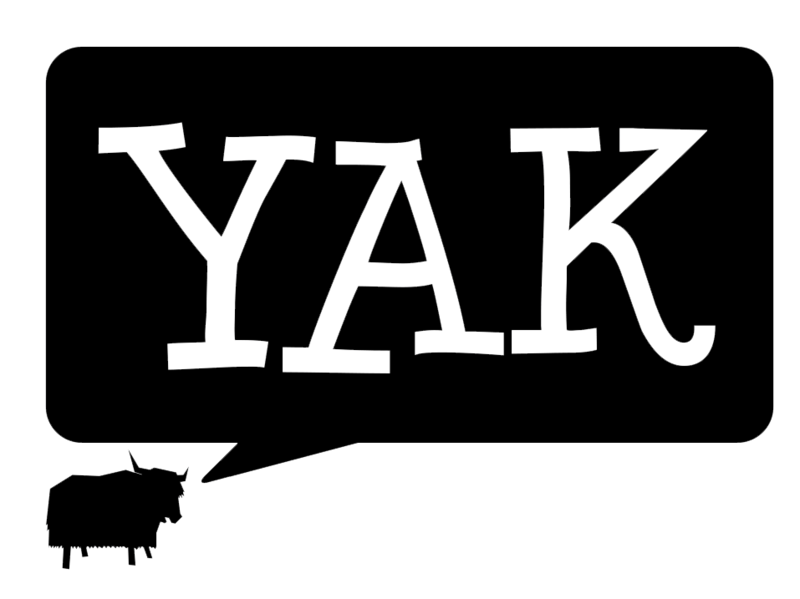 To express your interest in contributing to Yak Media.